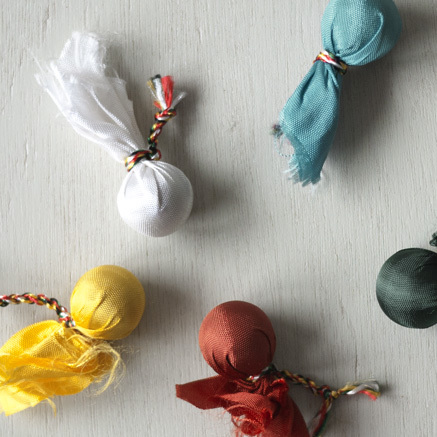 Kurukulle Incense Sticks are handmade from carefully harvested Himalayan herbs, oils, resins and spices in accordance with traditional scriptural methods and formulae. 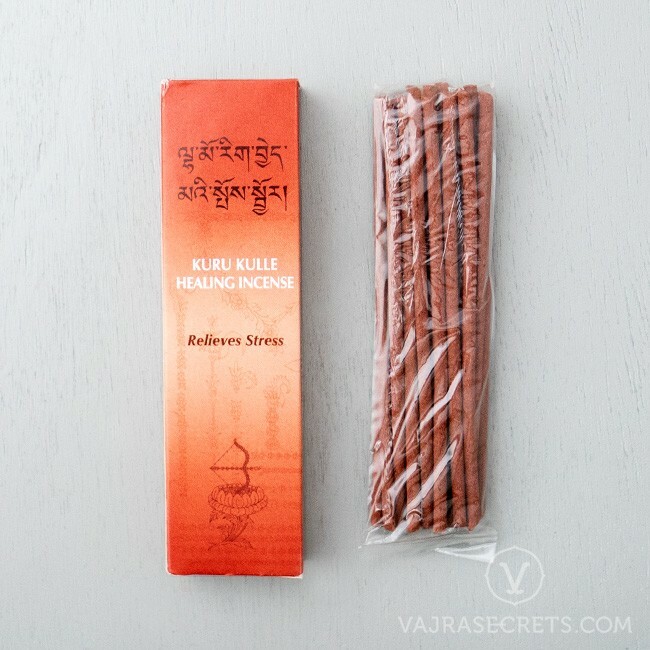 This spicy herbal incense is especially suitable for use in religious rituals and as an offering to the Goddess Kurukulle, who is also known as Red Tara. 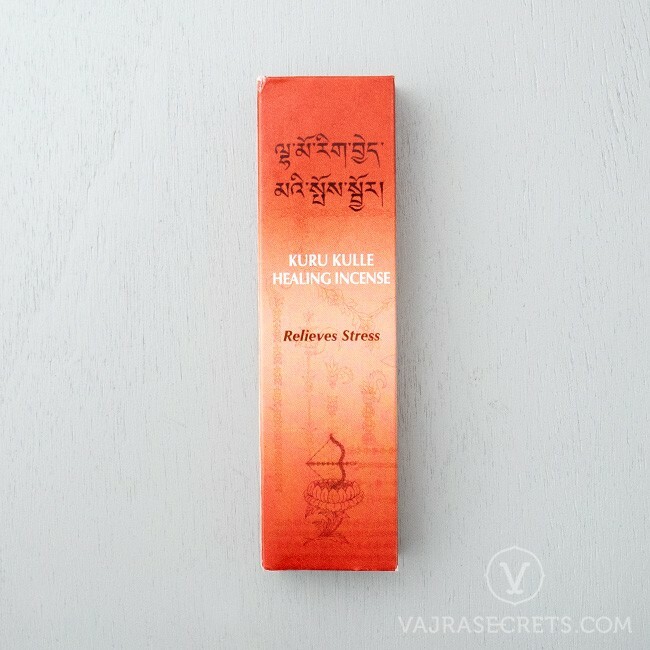 Kurukulle Incense Sticks are handmade to meet the highest standards of quality, following a strict formula found in ancient traditional texts from natural medicinal herbs, oils, resins and spices from the Himalayan mountains. Prepared under the supervision of the eminent healing lama, H.E. 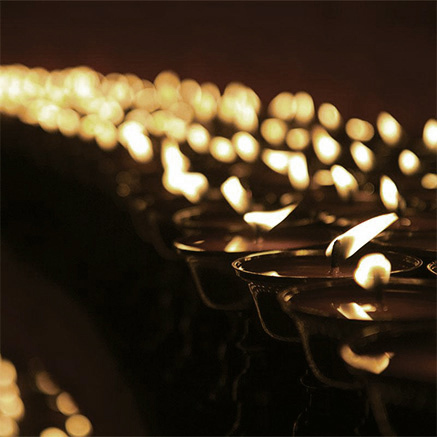 Gangchen Rinpoche, this spicy herbal incense creates a peaceful and tranquil space. 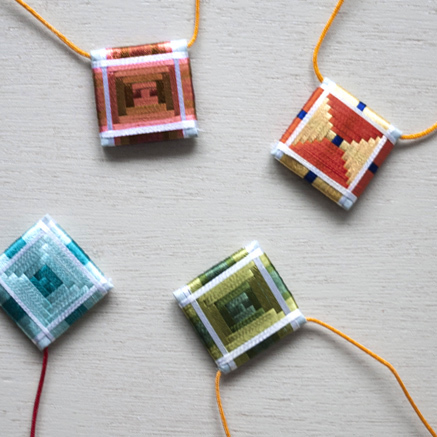 It is especially suitable for use in religious rituals and as an offering to the Goddess Kurukulle, or Red Tara, to invoke her blessings of positivity, attraction and harmony to develop and foster beneficial relationships.